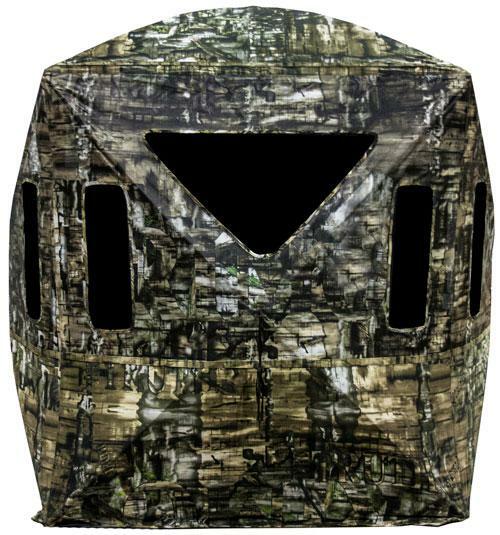 The revolutionary Primos Double Bull SurroundView 270 Blind is the "Blind Without A Blind Spot". It's constructed with exclusive one-way see-through walls that let you see all of your surroundings without being seen. Now you can spot all the movement you miss with traditional blinds, yet remain just as concealed. 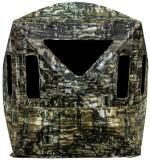 The SurroundView 270 comes with 3 one-way see through walls and one rear blackout wall.